Last week former KAT-TUN member Koki Tanaka was arrested for suspected marijuana possession. Today it was revealed that after a urine test marijuana was found in Koki’s body, Koki previously denied both using and carrying marijuana when first questioning by authorities. Naturally, all the activities of his current musical project INKT have been put on hold. A tour beginning in June and various signing events at record shops were planned. In light of the news many Japanese websites have started to strike up conversations again about KAT-TUN’s “3 year curse”. An entertainment writer who specializes in Johnny & Associates sat down with gossip website aja-jo to further explain the phenomenon. KAT-TUN made their debut in 2006 as a 6 member group, but that only lasted for 4 years. In 2010 the first KAT-TUN member to withdraw was Jin Akanishi. A constant tabloid target, Jin usually made headlines due to his partying and alleged romances. In 2012 he married singer/actress Meisa Kuroki, their first child was born later on in the year. In 2013 the next member to leave was Koki Tanaka, whose contract was terminated by Johnny & Associates. Koki wasn’t in the best standing with Johnnys, mainly due to getting numerous tattoos and running a bar/restaurant without the agency’s consent. 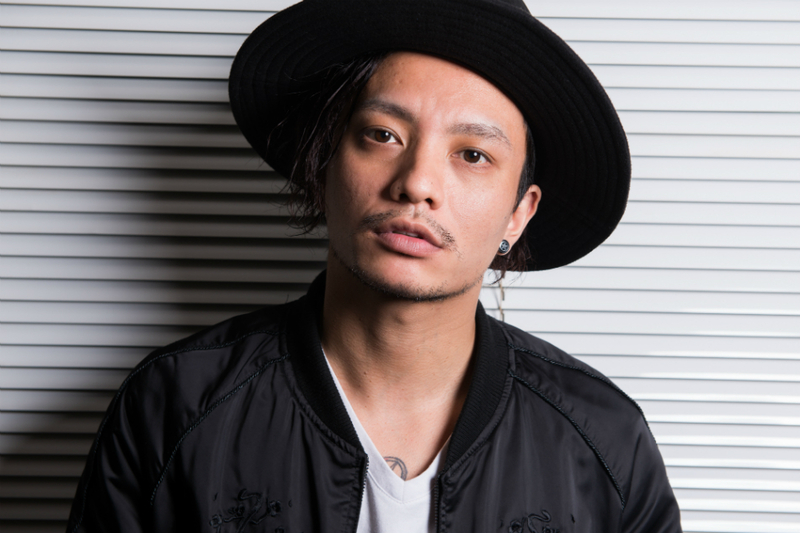 Things took a turn for the worse when pictures of Koki’s private parts were published in a tabloid, the pictures were sent to the tabloid by a former AV star. Koki was fired the same day the magazine was published. 3 years later in 2016 Junnosuke Taguchi officially parted ways with the group, right in the midst of KAT-TUN’s 10th anniversary promotions. Fans were left blindsided when over the summer it was announced that Junnosuke would be making his solo debut under Universal Japan. Junnosuke’s major debut single “CONNECT” was released on April 5th, 2017. It has become a hot topic among Johnny’s fans and reporters whether or not something will happen to the group again in 2019. Do you believe in KAT-TUN’s 3 year “curse”?